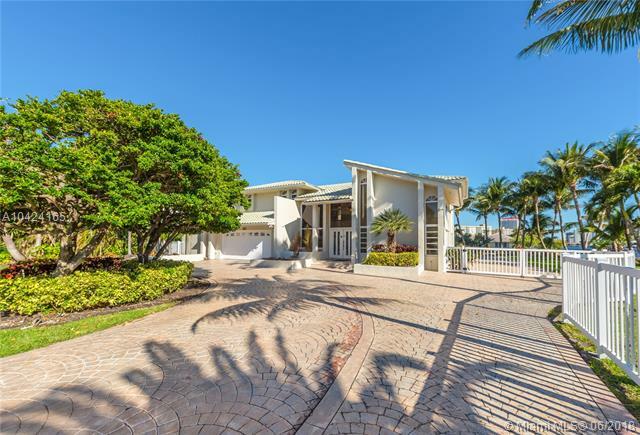 Contemporary waterfront estate in golden isles, one of s. Florida ¬ø� ¬ø�� ¬ø��s most sought-after areas. Large lot (90 ¬ø� ¬ø�� ¬ø�� x 150 ¬ø� ¬ø�� ¬ø��), southern exposure and on a quiet cul-de-sac street, deep water, ocean access & no fixed bridges to ocean. ¬ø� ¬ø��spanning over 7,800 sq. Ft. With 5 bedrooms and 6 full baths, including a sumptuous master suite with private terrace, ideal for relaxation and entertaining. ¬ø� ¬ø�� bright and spacious living area allows for an enviable indoor-outdoor lifestyle, walls of glass lead to the lush backyard, pool area and summer kitchen. Elsewhere, the home is superbly equipped with a custom home theater, gourmet kitchen, bar and open dining area. ¬ø� ¬ø��other appointments: elevator, motorized window treatments, home automation & lighting control. 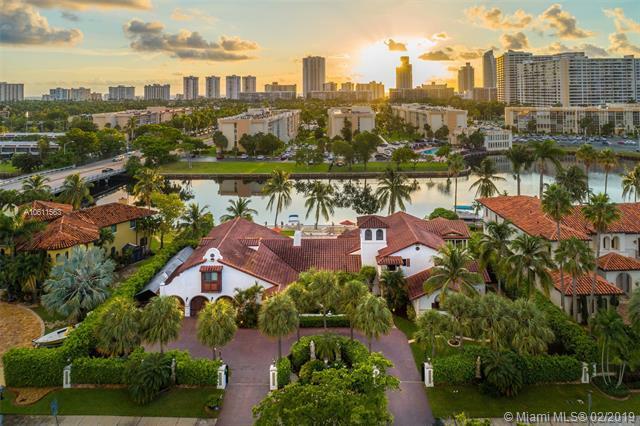 ¬ø� ¬ø�� nearby restaurants, shops, beach and gulfstream park. Located on desirable golden isles, this exceptionally designed new modern home boasts 6. 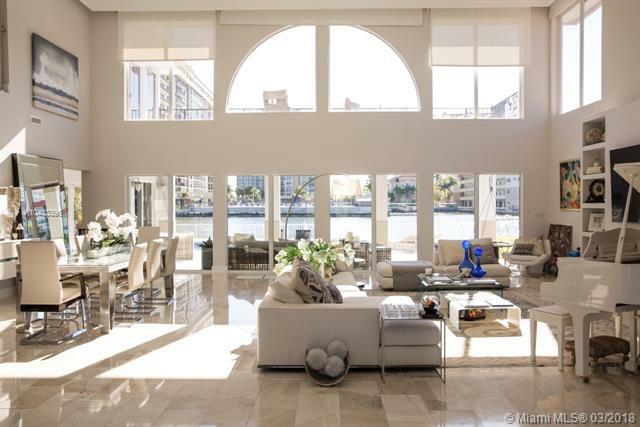 574 sf of open living space & 85 ft of waterfront. Interior features soaring 24' living room ceilings,6 bedrooms, 6 bathrooms, modern gas kitchen open to the pool with top of the line appliances, 2 dens with the option to make a fitness room or home theater, elevator. Exterior: large pool w/water features & spa, summer kitchen, new seawall/dock, & 4-car garage. Interior design by recognized bbh design studio. You will fall in love! Designed by bbh design studio, this architectural marvel is located in exclusive gated golden isles, home features 6 bedrooms and 6 baths, and resides on an oversized 12,750 sqft lot. Double-height ceiling, floor-to-ceiling glass throughout every room, white-washed wood floors and porcelanosa stone flooring. 50 ft long swimming pool and 85 ft of water front. Close to the beach, golf course, gulfstream shops and aventura mall makes this an exceptional home. Property is rented at $ 18. 000 a month until july 2019. Introducing 1651 diplomat parkway. A new construction, tropical modern expansive waterfront residence. 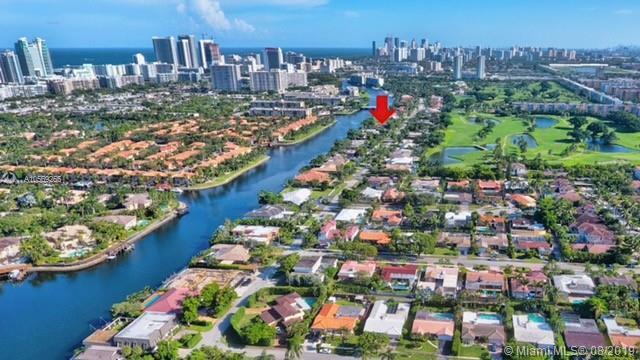 Situated on the desoto waterway in hallandale, a short walk to the beach, and across the street from the exclusive pga certified 18 hole diplomat golf and tennis resort, this 114 ¬ø� ¬ø�� ¬ø�� on the water residence boasts 15 ¬ø� ¬ø�� ¬ø�� high ceilings, 5 bedrooms, (plus staff quarters), 7 full bathrooms with grand interior and exterior entertaining areas totaling 4600 sf under ac. 6000 total sf living area. An infinity-look oversized pool, outdoor kitchen, waterfront dock, huge laundry, oversized closets, two car garage. Available for occupancy winter 2019. Early buyer can choose finishes and upgrades. 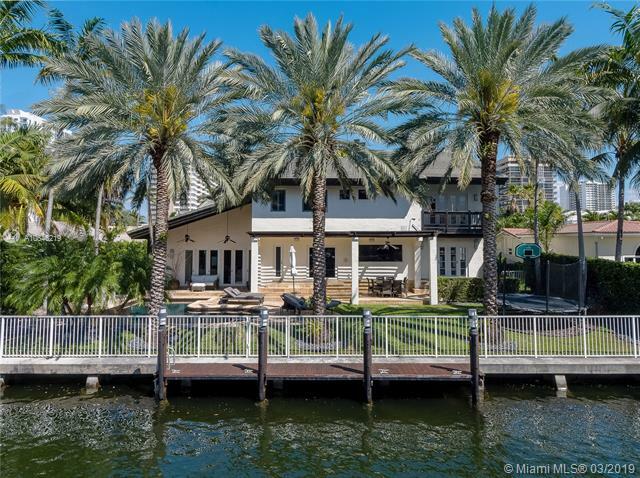 Just listed!----unique, breathtaking intracoastal point property with ocean access and 300 feet of well kept seawall. This almost 1/2 acre, four bedroom, three bath, two story home sits at the street on a quiet cul de sac with magnificent views abounding from every room. One of the larges lots (20,000 sq. Ft. ) in upscale, guard gated, golden isles! 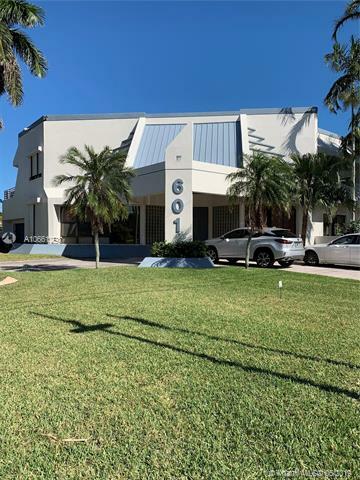 the community is complete with tennis courts, private park and children's playground, 5 minute access to all beaches, shopping, nightlife, malls and gulfstream park and casino. Close to both fort lauderdale airport and miami airport. "a true gem" two story on gated community of golden isles. 90' dock , direct ocean access, oversized lot 15,000 sq ft. Upgraded kitchen, 5 bedroom, 6 bathrooms, gym, boat lift. Perfect home for entertaining, oversized pool, bbq area, lots of parking space. Nearby restaurants, shops, gulfstream park, and beach. Reduced by almost $250,000! 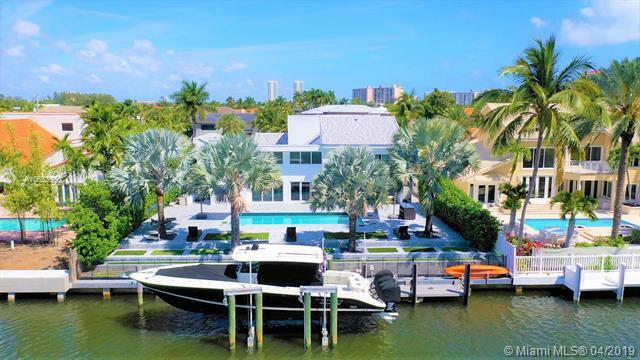 incredible opportunity to own a two-story estate directly on the intercoastal waterways! every inch of this mansion has been upgraded, including all new impact windows and doors. Gorgeous patio w/ heated pool, covered terrace and panoramic water views everywhere. Impressive double story great room as soon as you walk into this home. Incredible home for entertaining. 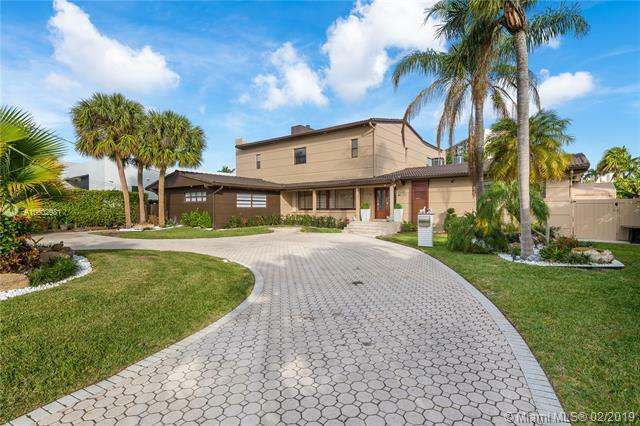 Bright and open living spaces, volume ceilings, 6 bd/6 ba, oversized master suite w/ 2 walk-in closets and incredible bath. Grand-sized kitchen with island. 2 car garage and driveway can accomodate at least 10 more vehicles. Over 100 ft of water frontage! don't miss this opportunity. Incredible value and location! seller financing available with 50% down! owner-agent. Easy to show! Lovely balinese style adorns this spectacular waterfront home in harmony with nature finished with organic materials. Steps from the ocean, this magnificent family waterfront home has amazing views w/ soaring volume ceilings & impeccable design. The spacious great room & dining area is exquisitely balanced by exposed wood beams, pine ceilings, stone floors, and fireplace overlooking the water. Gourmet kitchen w/gas stove & cooking island opens to the lushly landscaped pool & waterway. Upstairs, the private master suite features volume ceilings, multi-level sitting area, and luxe master bath w/morning balcony focused on the sparkling water view. Generous guest rooms and en suite baths make this magnificent family home feel like you ¬ø� ¬ø�� ¬ø��re in paradise. 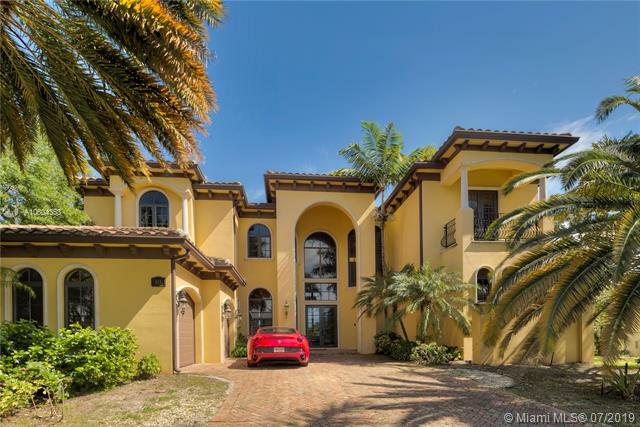 Waterfront mediterranean estate is located in diplomat golf estates, over 8400 of total area on a 1/2 acre lot with 143ft of waterfront. It is an ideal location for boaters, golfer's and beach lovers. The estate is a country club all its own with a gym,pool,hot tub, steam & sauna, and room to dock your 75ft yacht. The estate is located on a 250ft wide canal, 30ft deep, has ocean access. The estate itself is magnificently landscaped. There are electric gates, a 3 car garage & large circular driveway. The interior is a split plan that features an oversized master suite with huge his and hers walk in closets and a his and hers master bath that is unmatched. The chef ¬ø� ¬ø�� ¬ø��s kitchen has magnificent water views that makes cooking a treat. The office/library is designed for a ceo to run their company.